With his debut album Based On A T.R.U. Story soon to release (Aug 14th), we now get to hear the albums intro track titled "Yuck!" 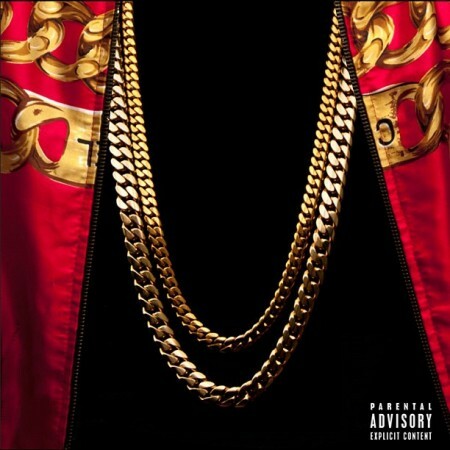 from 2 Chainz. For the intro he has enlisted YMCMB front-man Lil' Wayne but wayne is only on chorus duty as being he said rapping has taken a back seat to skateboarding. I can def. mob to this. DJ Holiday and 2 Chainz release "Wassup Wid It"